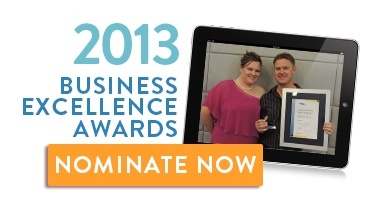 Nominations are now open for the 2013 Port Lincoln Chamber of Commerce and Tourism Business Excellence Awards. The awards dinner will be held at the Port Lincoln Hotel Ballroom on Saturday 2nd November 2013. Check out last year’s event photos here.